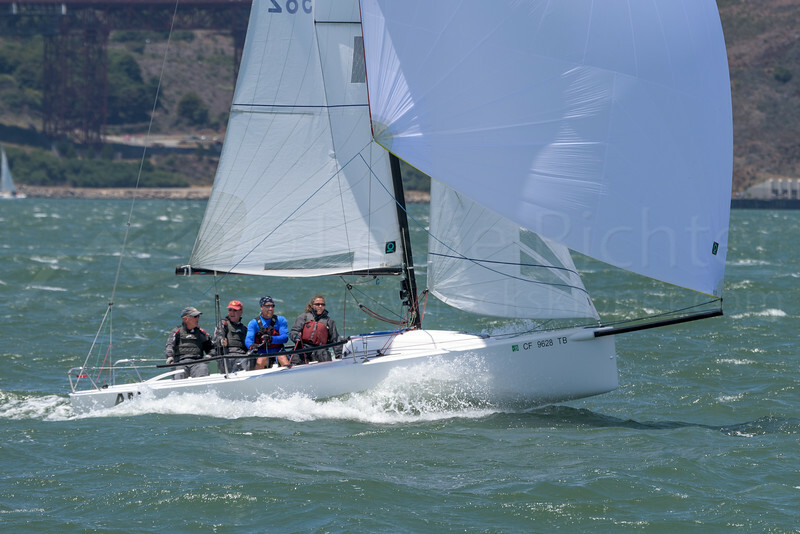 St Francis Yacht Club hosted the 2015 J/70 Pacific Coast Championship from July 10 - 12. Windy conditions made for great photo ops, but also caused the race committee to send everyone back to the barn after the third race. Congratulations to Chris Kostanecki's team on Jennifer (#370) for the overall win; David Schumann's Bottle Rocket (#538) for second place; and Pat Toole's 3 Big Dogs (CAN 58) for third place.